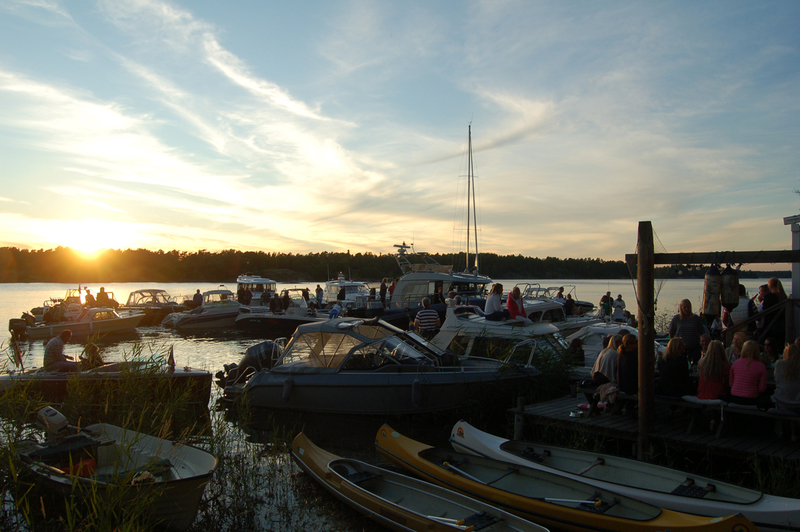 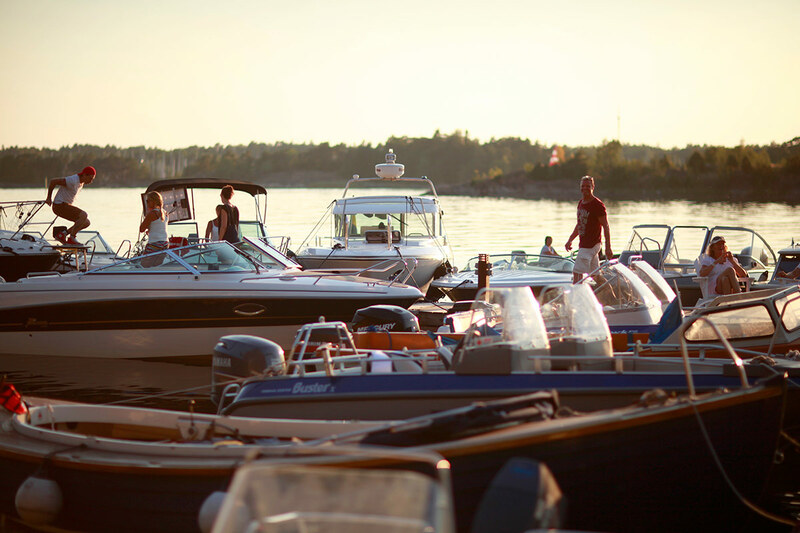 Whether you are a guest at the hotel or at Sjöboden (The Boathouse restaurant) you are welcome to dock your boat. The guest pier on the east bank (at the Coast Guard) has bookable places and is primarily for our hotel guests. 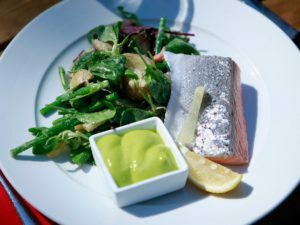 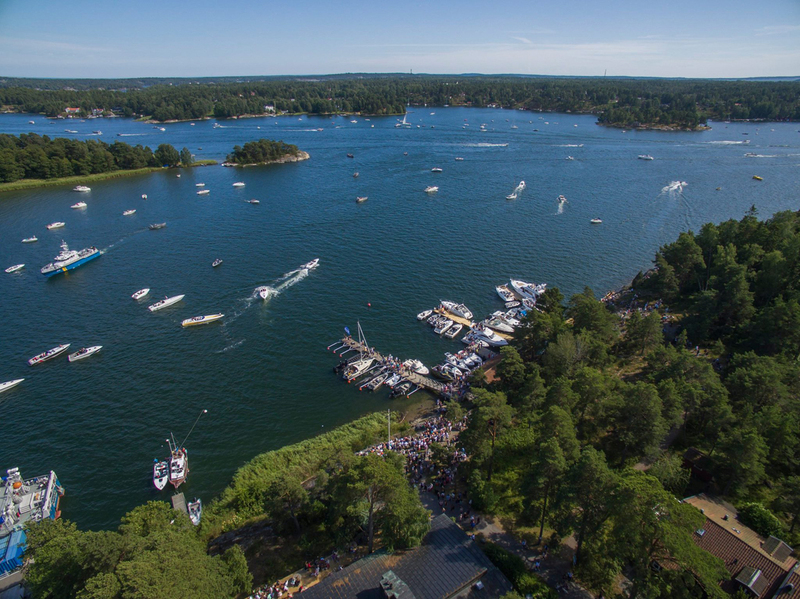 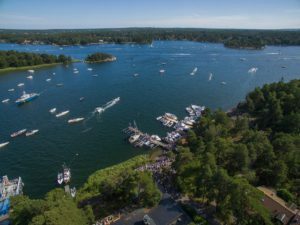 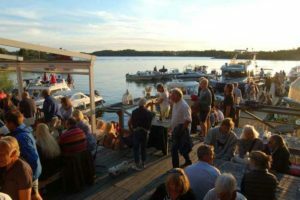 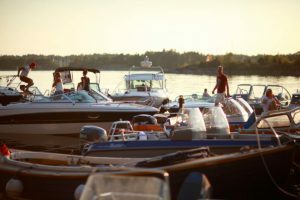 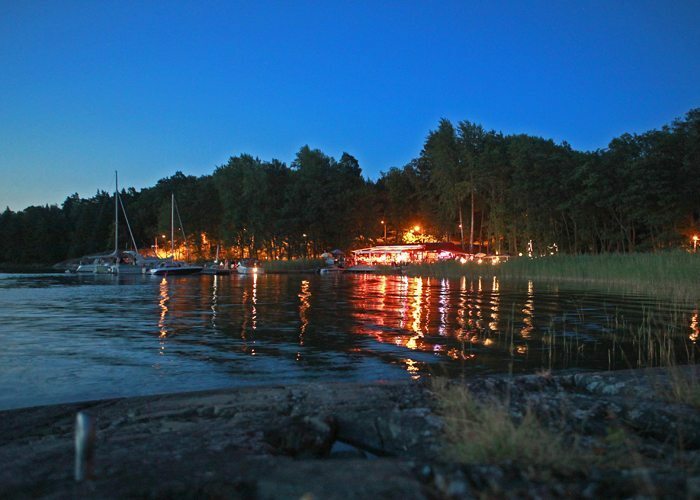 At the harbor on the western shore, you may put your boat when to eat at Sjöboden (The Boathouse restaurant) or just find a sheltered night harbor with access to hotel facilities such as showers, pool and saunas. The port has glorious evening sun and is well sheltered from all winds except westerly to northerly.